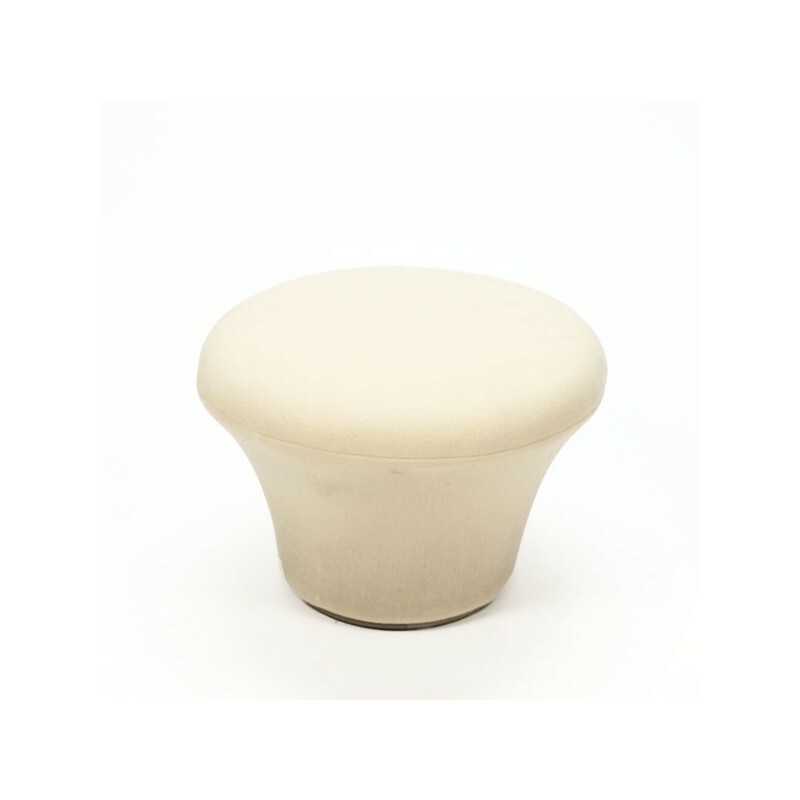 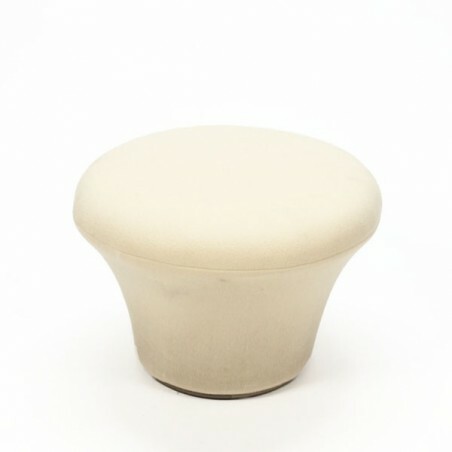 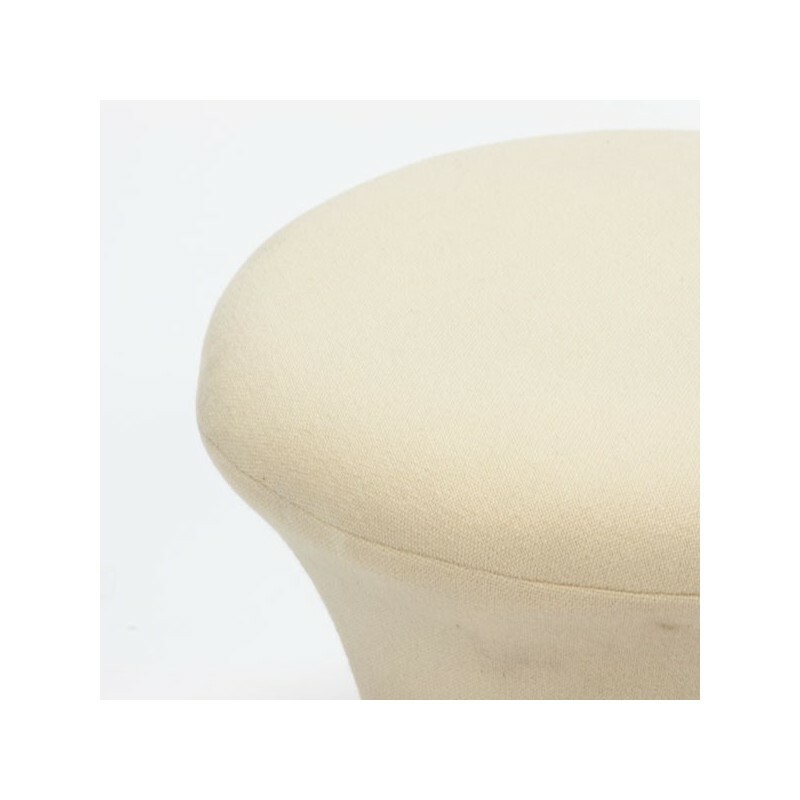 Original stool / pouf Artifort, Mushroom model, designed in1960 by Pierre Paulin. 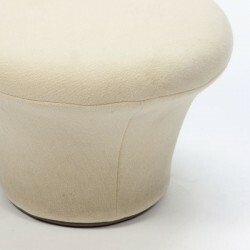 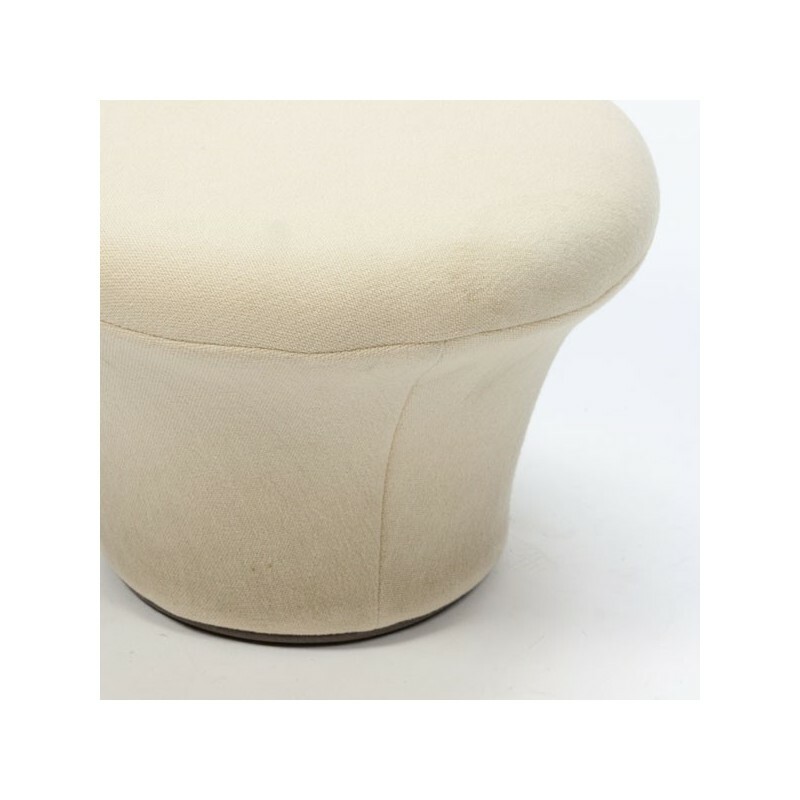 The pouf is cream and the fabric is wool. 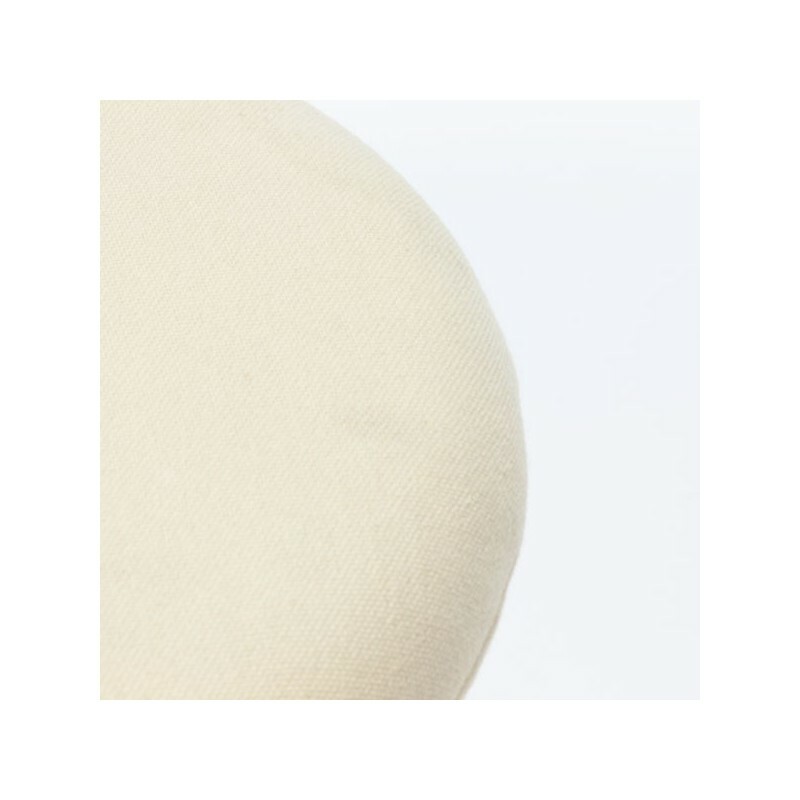 The condition is quite good, thereare slight wear visible. The size is 55 cm in diameter and 38 cm high.